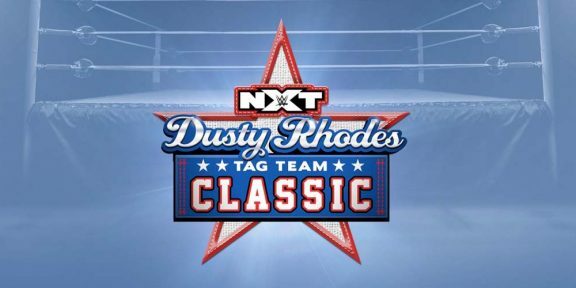 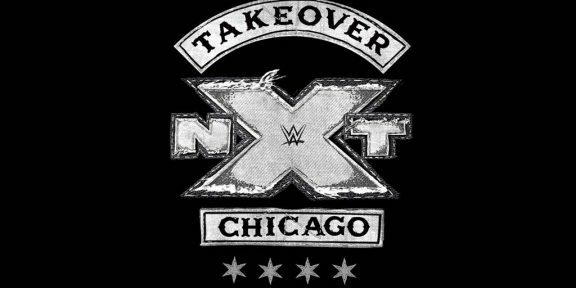 Johnny Gargano vs Adam Cole in a two-out-of-three falls match for the vacant NXT title; Shayna Baszler vs Io Shirai vs Bianca Belair vs Kairi Sane in a fatal 4-way match for the NXT Women’s title; Velveteen Dream vs Matt Riddle for the NXT North American title; War Raiders vs Aleister Black and Ricochet for the NXT Tag Team titles; Pete Dunne vs WALTER for the WWE United Kingdom title. 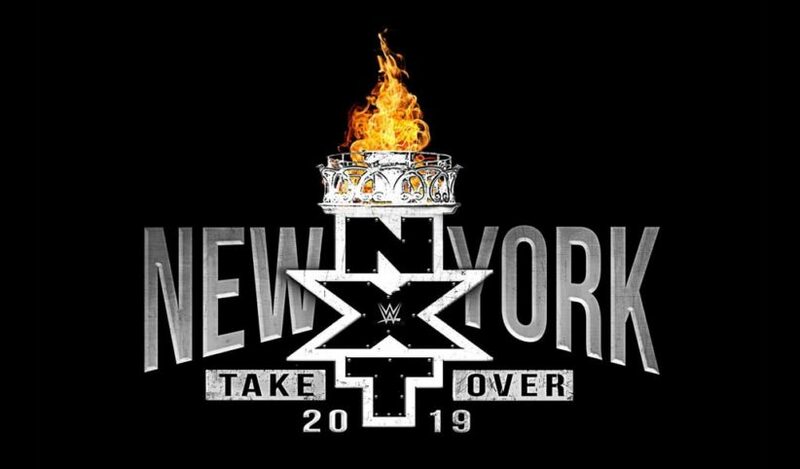 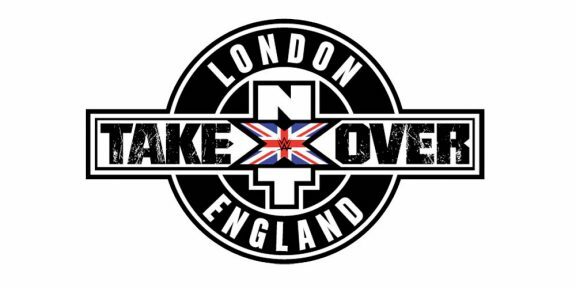 NXT Takeover: New York is free for first-time subscribers to the WWE Network. 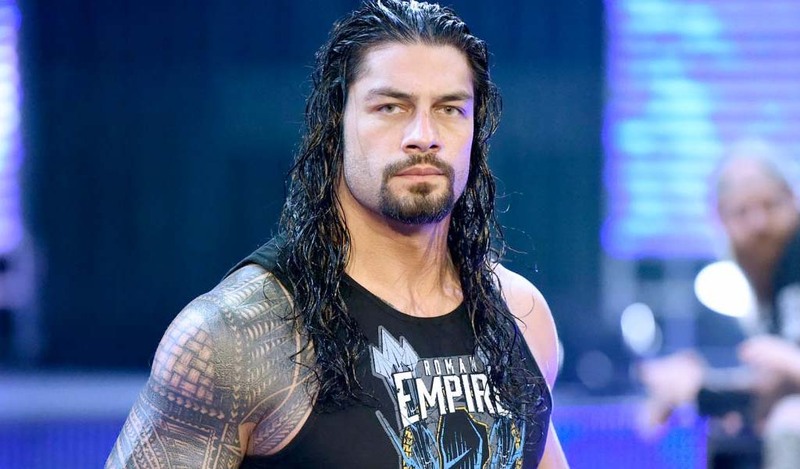 To start your 30-day trial go to http://w-o.it/wwentwrk.